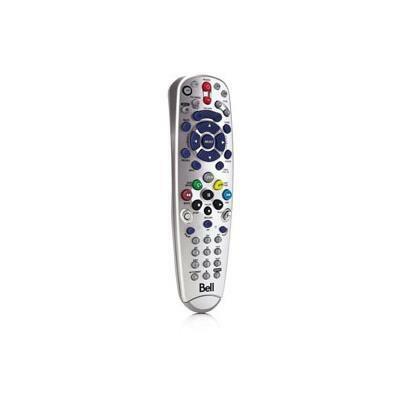 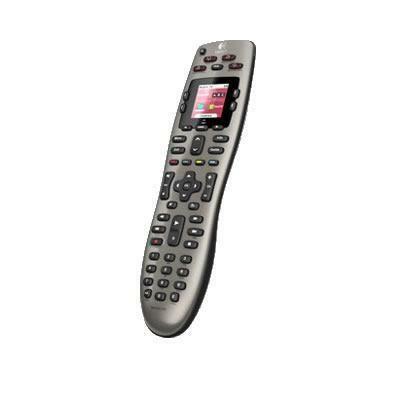 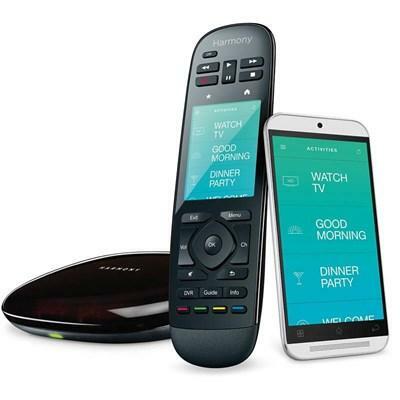 The most powerful, intuitive Harmony remote for entertainment and home control. 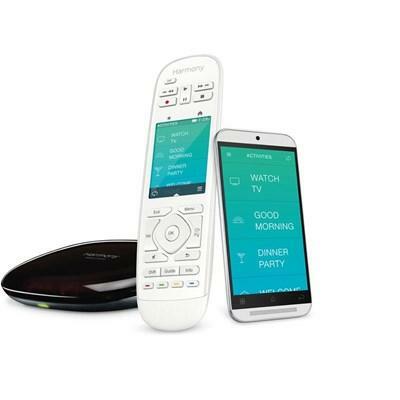 Streamline your life with intuitive, integrated control of connected smart home devices. 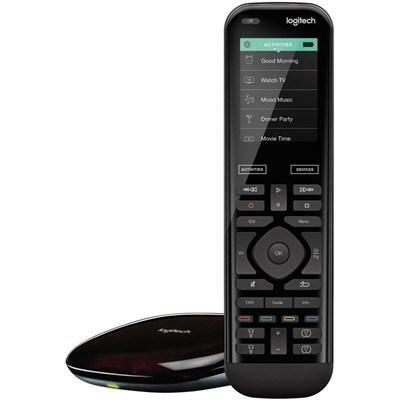 List of Devices: Works with over 270,000 compatible home entertainment devices from more than 6,000 brands. 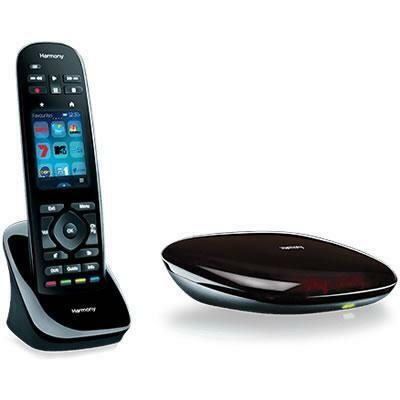 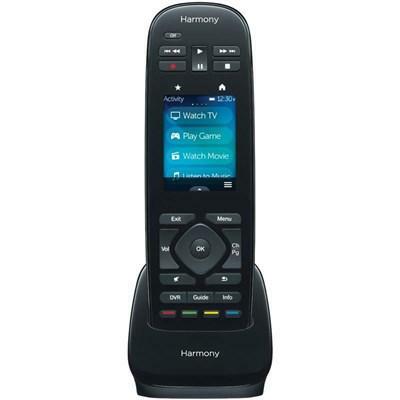 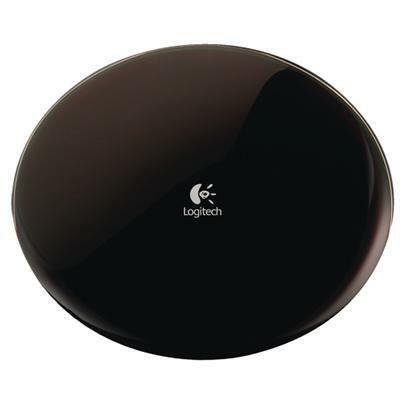 Logitech Harmony Ultimate One IR remote with customizable touch screen control.